Grand and magical. 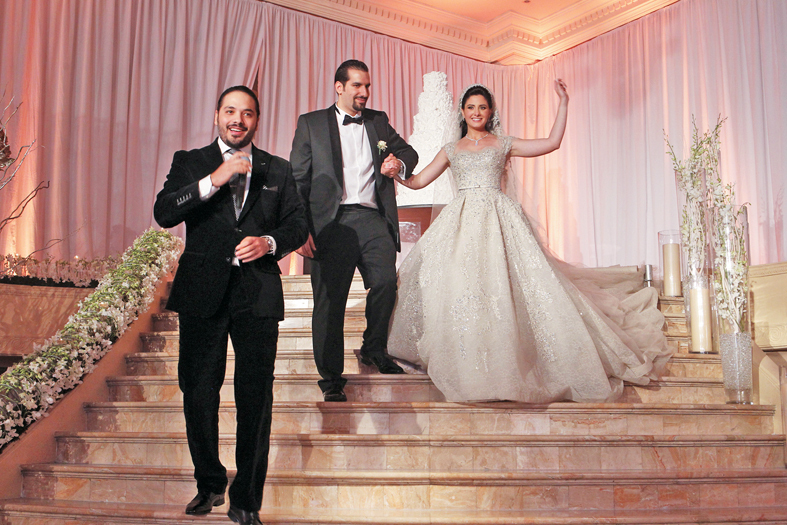 This was the wedding of Wael Hamidi Sakr and the beautiful Sara Kuzbari. An event that spread its splendor at the Royal Pavilion Biel. More than 650 guests shared the happiness of the couple and their families in an atmosphere of celebration hosted by romantic songs of Ramy Ayach. The bride, in her lovely gown by Elie Saab, fluttered among the guests who partied through the night. The Married couple Wael and Sara. 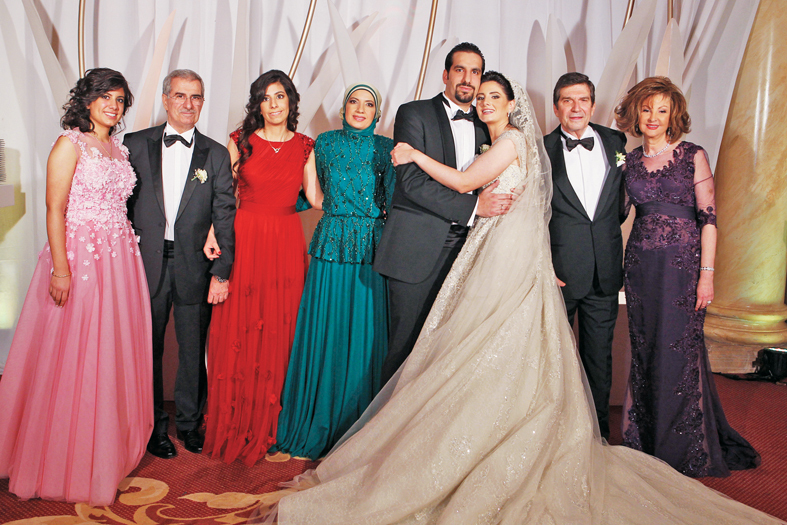 Wael and Sara surrounded by their families. 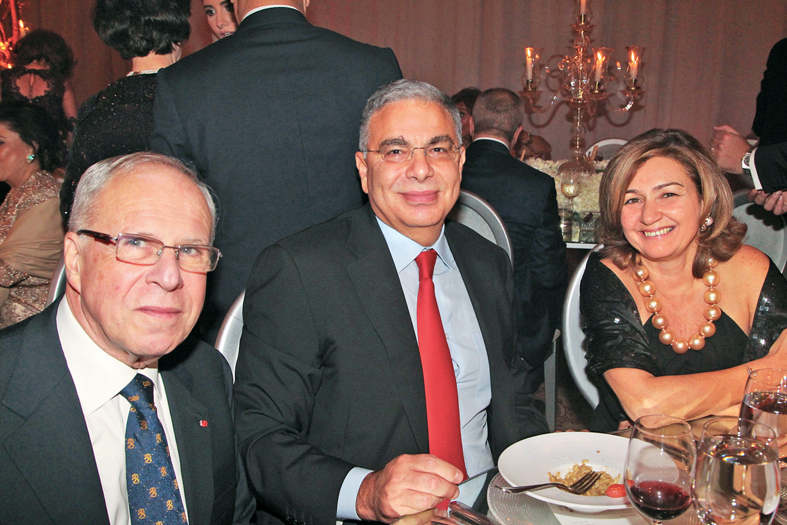 Minister Walid Daouk between Zafer and Tonia Chaoui. Maria Kuzbari, Madiha Zein, Elie Saab and Souhair al Saad.